Mr Bru Cru: Fan Reactions. 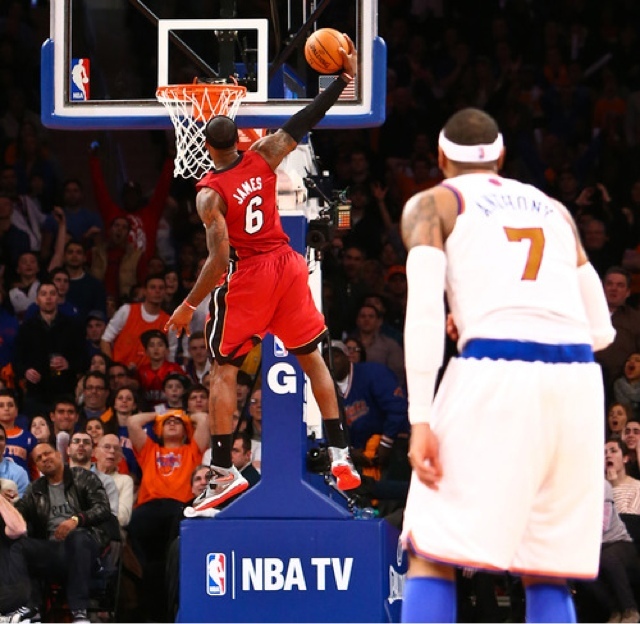 I love pictures from the NBA. If you look closely at Michael Jordan's "last shot" photo you see a bunch of Utah Fans with the "Wow" face". Ever since then I've examined pictures to see what else I could find. Over the years there have been some funny and weird ones. This is one of those hilarious ones. 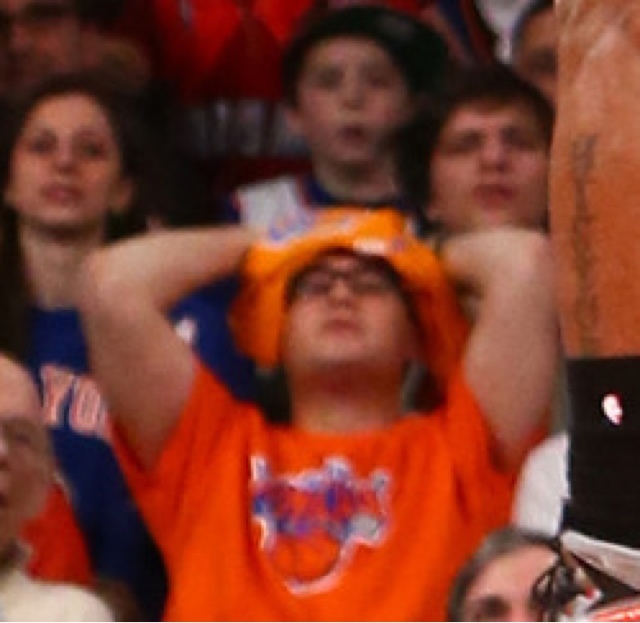 Poor Knick Fan.